President Cyril Ramaphosa recently signed the Political Party Funding Bill into law which aims to promote financial transparency in the public and private funding of political parties in South Africa. It is now unlawful for political parties to receive donations from foreign government or foreign government agencies, organs of state, state owned enterprises and any donation that a political party knows or ought to reasonably know/suspect, amounts to proceeds from a crime, and political parties must account to the IEC for the income they receive. In addition, political parties must now report any donation exceeding R 100 000.00 to the IEC and may not accept donations in excess of R15 000 000.00 in a financial year. 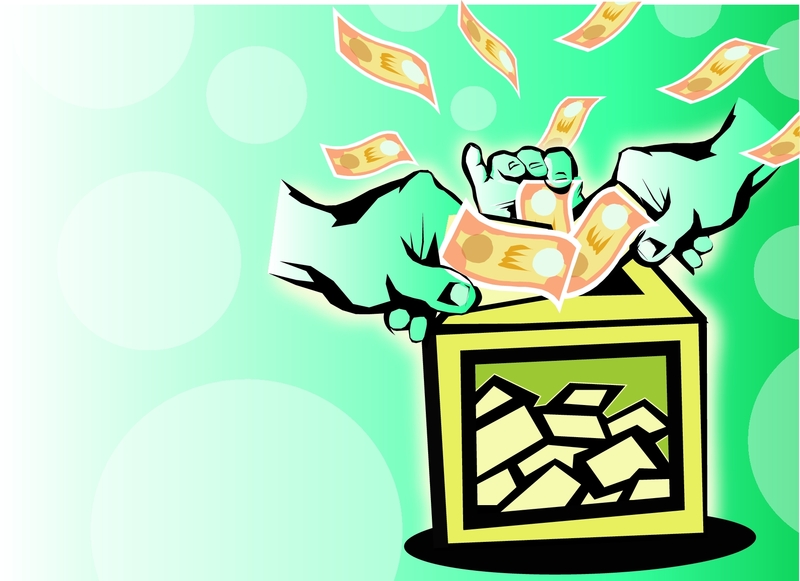 A Represented Political Party Fund and a Multi-Party Democracy Fund have also been established to enhance multi-party democracy by funding represented political parties from public and private sources respectively. The signing of this bill has been hailed by many as a tremendous step forward in promoting a free and fair democracy, however, due to the bill only being signed in January 2019, the IEC will regrettably be unable to enforce its provisions before the next General Elections in May 2019.